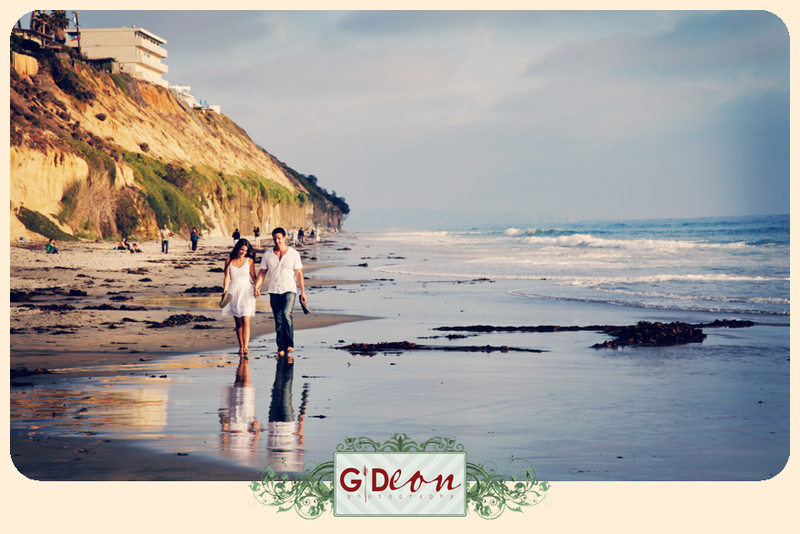 I love doing engagement and wedding photos in Encinitas California. Pictures in this area are always stunning. The ocean breeze and amazing sand makes for the perfect beach photos. 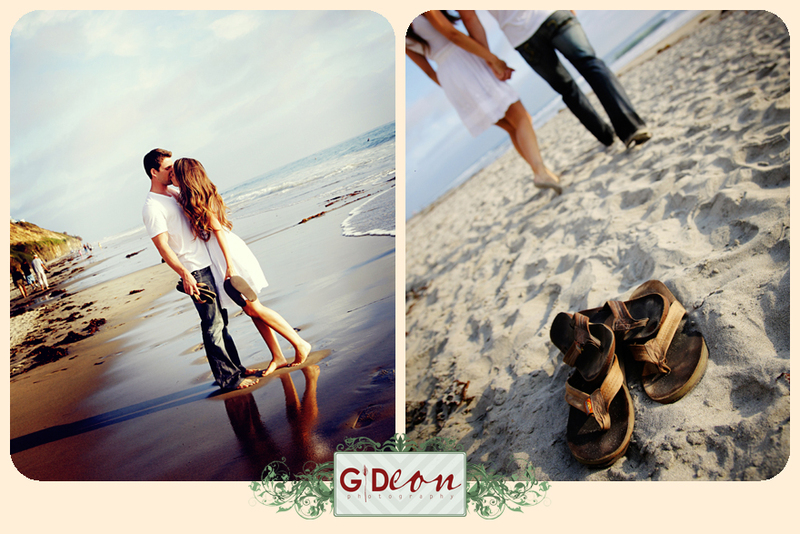 It was hard to decide which photos I liked best from a recent engagement session with Katey and Chris in San Diego. San Diego is an awesome place for photography! We are going to be there for most of the month of August (excluding the first week) So if you are going to be in the are and would like some pictures please give us a buzz! We’d love to hear from you. 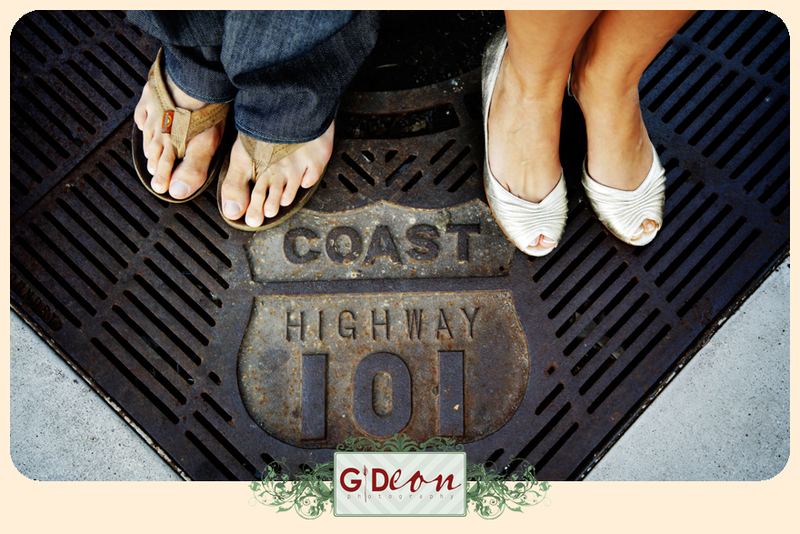 We are stoked to do Katey and Chris’ upcoming wedding at their family winery in Napa Valley. They are a Hot couple and this will be a beautiful wedding! Iridis (rainbow) shows her colors. The Greeks had a messenger goddess, Iris, whose colorful cape flowed behind her. 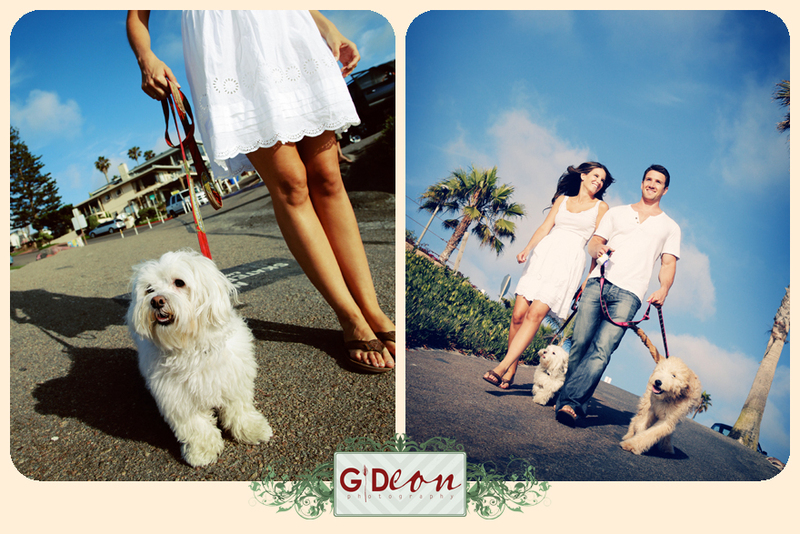 These are the most beautiful pictures EVER! Amy Fago forwarded me your site and I will be sure to be checking back often. And we may just be giving you a call for August here in San Diego! It would be perfect for my little one’s first birthday. BEAUTIFUL!